North Wales, Pa. − April 11, 2019 − Senator Maria Collett (D-12) has announced nearly $330,000 in Teacher in the Workplace grants supporting seven educational programs in Montgomery County. 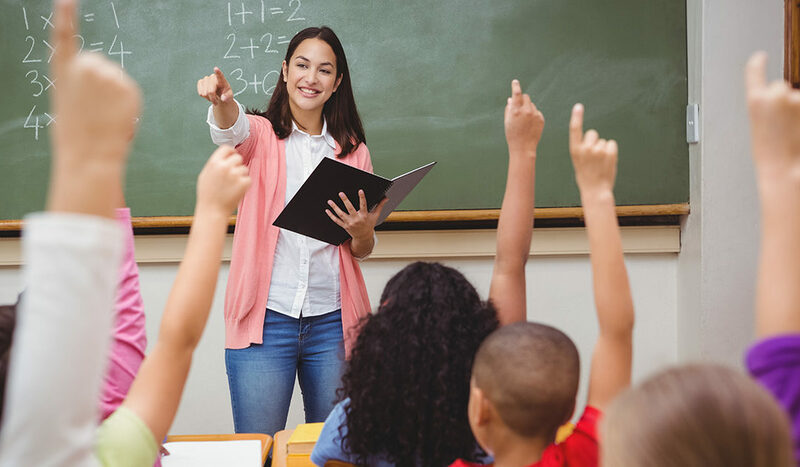 Pennsylvania’s Teacher in the Workplace (TIW) program connects K-12 classrooms to the workplace by providing partnership opportunities between eligible educational organizations and their Local Workforce Development Board (LWDB). The TIW program allows teachers, administrators, and counselors to collaborate with local business and industry leaders to enhance their students’ educational experience and career readiness. The Teacher in the Workplace grants are funded with federal money made available from the Workforce Innovation and Opportunities Act.